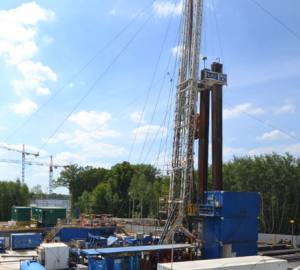 The drilling of the first geothermal well for project Villages Nature in Marne la Vallée has been completed in July 2015. The Dogger, a reservoir of hot and abundant water, has been reached at a depth ranging between -1,827 meters and -1,847 meters. A temperature of 80,7°C has been measured in this reservoir which displays the expected physical characteristics (notably a high porosity at production level). The drilling of the second well has been completed in September 2015 and proved that the exepected flow rates can be reached with limited pumping power. 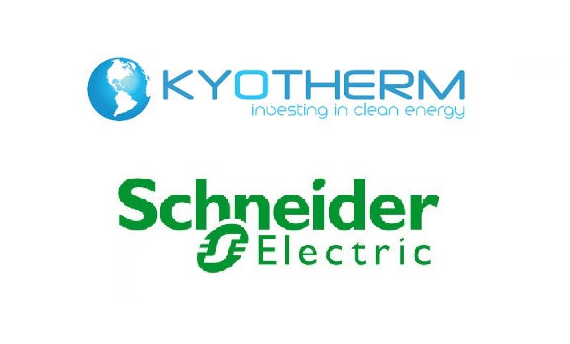 This geothermal drilling was financed by Société Géothermale de Val d’Europe, a 34% subsidiary of Kyotherm, which it assists operationally. The EPC contractor of the drilling is GDF Suez Energie Services (Engie). 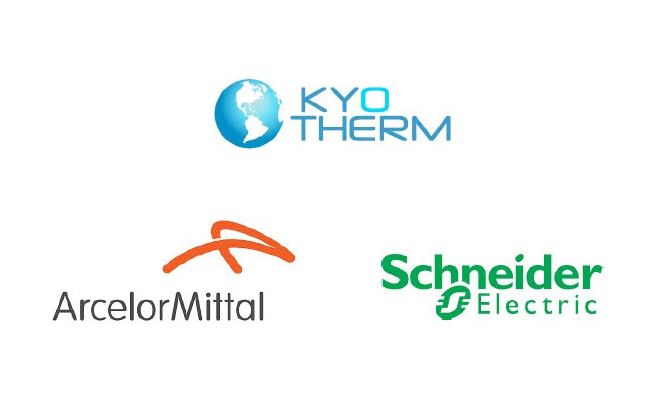 Kyotherm considers that a geothermal doublet in that region will be able to produce for more than a century a carbon-free energy at a low marginal cost, supplying more than 5,000 Equivalent Residential Units at the same time and providing a real environmental, economic and social benefit to the region.